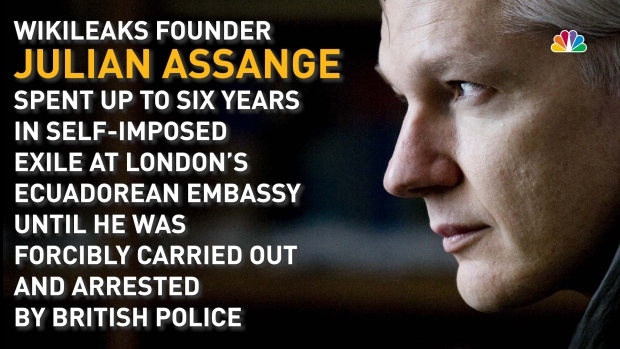 The U.S. Justice Department has charged WikiLeaks founder Julian Assange with conspiring with Chelsea Manning to break into a classified government computer. 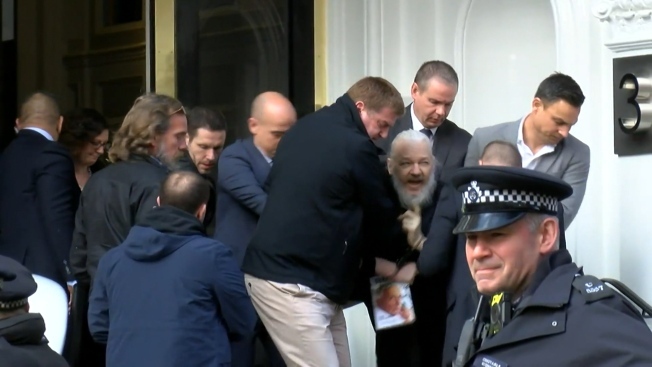 WikiLeaks' founder Julian Assange had spent up to six years in self-imposed exile at the Ecuadorean embassy in London until he was forcibly carried out and arrested by British police. These were the events that led up to it.